Known for its quality of life, wealth, and excellent school system, Howard County was ranked the third wealthiest county by median household income on the entire United States. Its main area, Columbia/Elliot Cit, was ranked #2 in Money Magazine's 2010 "America's Best Places to Live." Nobody knows this more than Coleman American-Allied for we have helped move some of these families into their gorgeous homes. We have served the area since 1993 and can move anything thanks to our affiliation with Allied Van Lines. 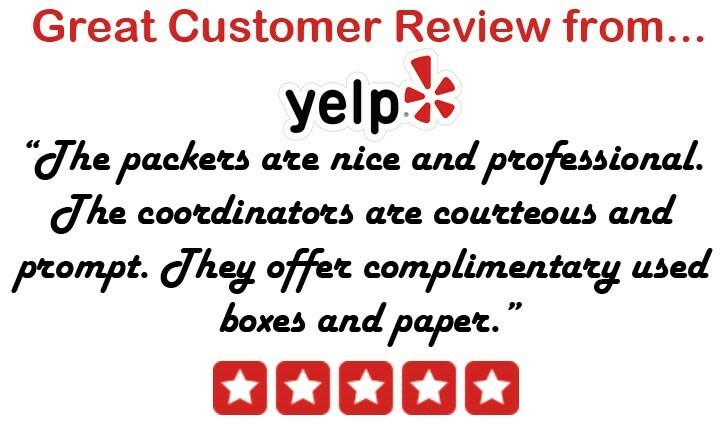 Customers always appreciate our high level of customer service and the American Moving and Storage Association has named us a ProMover because of it. Computer equipment, IT equipment, all sensitive and expensive equipment can be relocated with professionalism. We have never turned down a Howard County moving request for being too big or too complicated and never will. Contact us today for more information.